Neighbors Allied for Good Growth in Brooklyn! Broadway Stages is excited to see our fellow Brooklynites, NAG, Neighbors Allied for Good Growth, and the GWAPP, Greenpoint Waterfront Association for Parks and Planning, partner together to establish an even greater civic presence in North Brooklyn. Having already achieved accomplishments such as shutting down a illegal garbage transfer station and increasing land used for the soon to be completed Bushwick Inlet Park, NAG has now enjoys the helps of GWAPP to accomplish even more for Brooklynites. 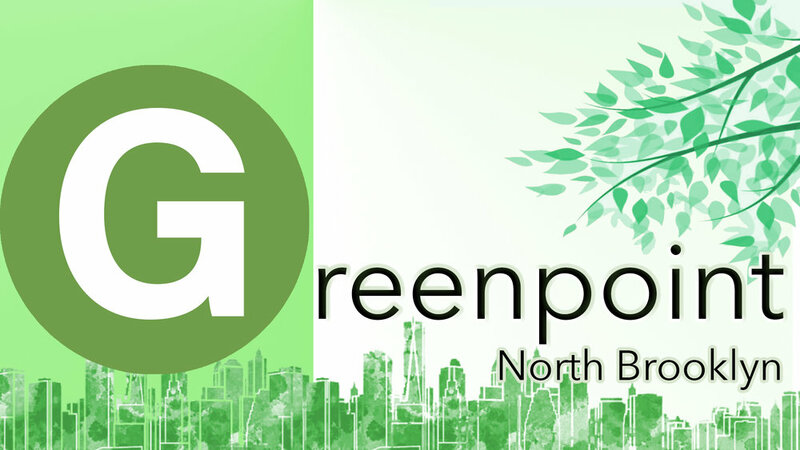 Bringing aboard GWAPP members, whom share the same civic duty to empower local residents and to help define public spaces and with the increase quality of life in Brooklyn, the advocacy for a environmentally clean, safe, and resident focused Greenpoint community is now stronger than ever! Celebrating the amazing merger between two amazing civic organizations, NAG announced the upcoming partnership at its 7th annual gala and fundraiser to fellow sponsors and supporters. Among enthusiastic sponsors and supporters were Gina Argento, President of Broadway Stages, and Tony Argento, Founder of Broadway Stages. Delighted to learn about the approaching union between the two community based organizations, Gina and Tony Argento, were incredibly excited to be on board as "Friends" sponsors to NAG's and GWAPP's missions. Gina and Tony strongly believe in creating a safer and cleaner North Brooklyn seeing reinvestment in environmental stewardship as one of Broadway Stages' core values. Gina, Tony, and along with the rest of the family at Broadway Stages look forward to NAG and GWAPP accomplish a shared vision of an environmental conscious future for North Brooklyn.